Come sweat with us at American Family Fitness! 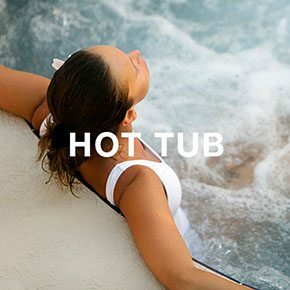 Enjoy our steam room, tanning beds, and hot tub for relaxation and stress relief! Your fitness experience at our gym in Fredericksburg starts in the locker rooms, clean and secure areas where you can stash your belongings. Just bring your own lock and then workout knowing your items are safe. 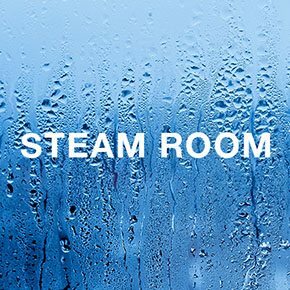 Each locker room also offers steam rooms for your relaxation. Do you develop a lot of tension throughout the day? The best way to relax after an intense workout, or a long day at work, is to visit the deluxe steam rooms at our gym in Fredericksburg. The 105 degree heat and 100% humidity allows your body to increase circulation, improve sinuses, and moisten the skin. Come release your tension with us. 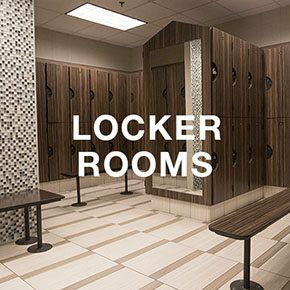 Stow your belongings in our large, clean locker rooms at American Family Fitness. With private showers, steam rooms, and changing areas, you can relax and refresh after your workout. Bring your own lock and take advantage of our secure day use lockers. Do you prefer to let the water wash away your stress? At our Fredericksburg gym, we offer a top-of-the-line hot tub that loosens tense muscles, improves circulation, and releases that bottled up stress that has plagued you throughout the day. Let your tension melt away as you relax.